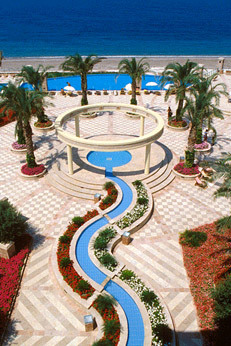 Casino Loutraki is the flagship operation of the Company. 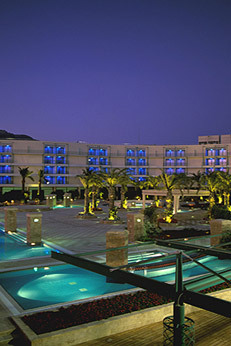 QLI holds an indirect 38.5% economic interest in Club Hotel Loutraki S.A., ("CHL"). The Loutraki casino, located approximately 80 km from the centre of Athens, commenced operations in 1995. 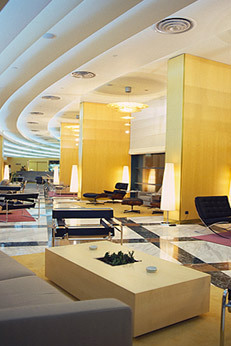 Since 1995 the casino distributed to its shareholders €360M in dividends. Casino Loutraki is the leading casino in Greece, measured by drop and win revenues. 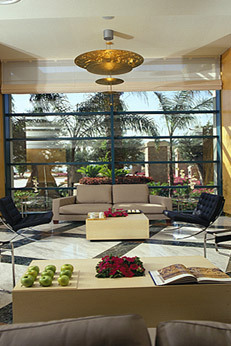 The casino comprises an area of approximately 5,500m2 on two floors. The casino operates 1,000 slot machines and 80 gaming tables, including roulette, blackjack, poker, craps and baccarat. 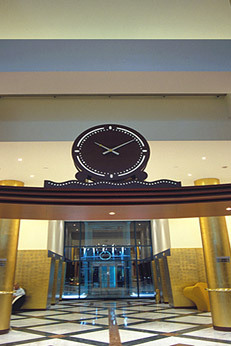 Various improvements have been made to the casino over the course of 2008, including a €2.9m renovation of the casino hall. The Loutraki operation also includes a five-star hotel, with 275 rooms, including 20 luxury suites, indoor and outdoor swimming pools, a gym, spa, two bars and four luxury restaurants. In 2009 1.1 million visits to the casino were recorded; a daily average of 3,100 visits. The majority of visitors are Greek nationals.